CLICK ON THE IMAGE OR ON THIS LINK TO READ THE ARTICLE. 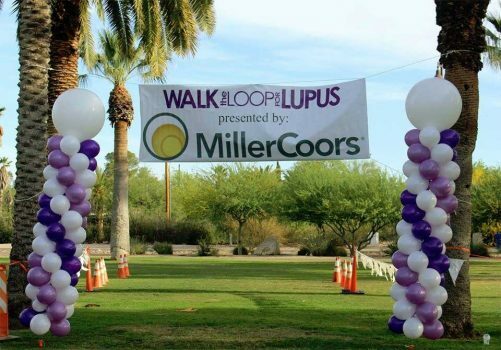 We would like to thank all who supported the walk and made the 16th annual Walk the Loop for Lupus a huge success; our sponsors, our donors, our volunteers, and our walkers. It is through your support and dedication that we are able to continue our mission in Southern Arizona.Go Tucson! 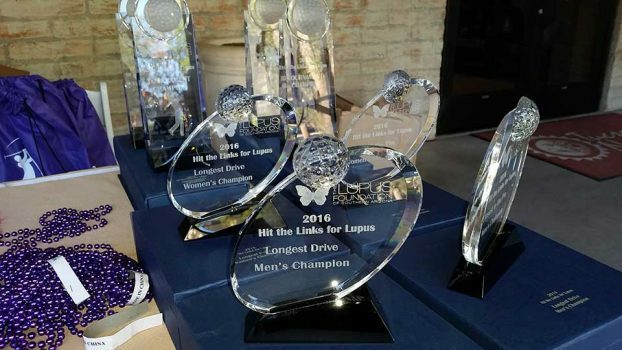 2016 Hit the Links for Lupus a Great Success! Thank you to all of the sponsors and golfers who participated in the 2016 Hit the Links for Lupus at Omni Tucson National. It was a fun day of golf and a great fundraiser that will help LFSA continue its mission of providing support, education, and partnership to those affected by Lupus. 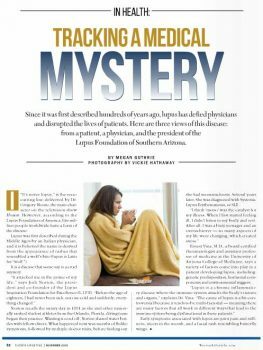 The Lupus Foundation of Southern Arizona was featured in the November 2015 issue of the Tucson Lifestyles magazine. You can read the full article, including the interview with LFSA’s president Rebecca Shields, by clicking here. 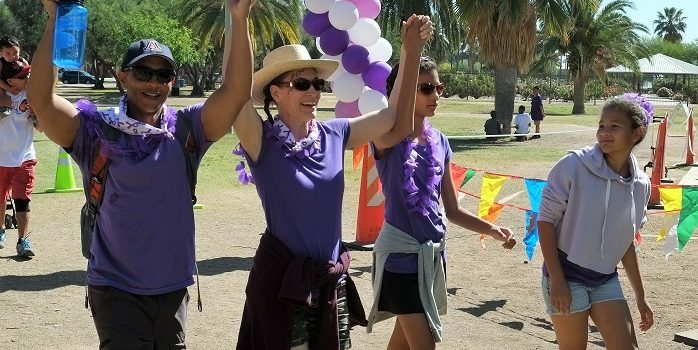 We would like to thank all who supported the walk and made the 15th annual Walk the Loop for Lupus a huge success; our sponsors, our donors, our volunteers, and our walkers. 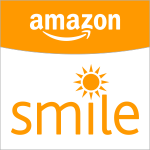 It is through your support and dedication that we are able to continue our mission in Southern Arizona. Check out the awesome video of the event! The Lupus Foundation of Southern Arizona is featured in the February issue of the Desert Leaf magazine. The article covers several aspects of the LFSA and its work. View article. 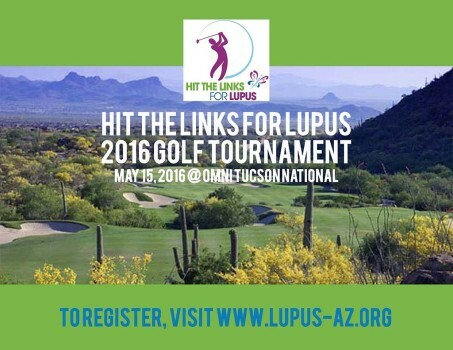 The registration for the 2016 Hit the Links for Lupus is now open. 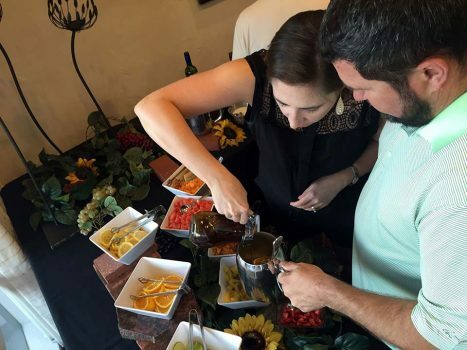 This year’s event will take place at the Omni Tucson National on May 15. 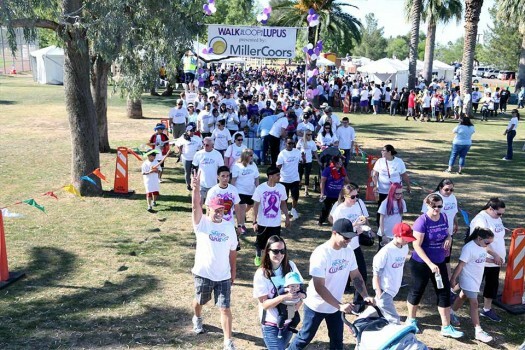 Sign up as an event sponsor or as a participant and help the Lupus Foundation of Southern Arizona carry out its mission. We hope to see you there!